"Neighboring: Love People. Change the World." 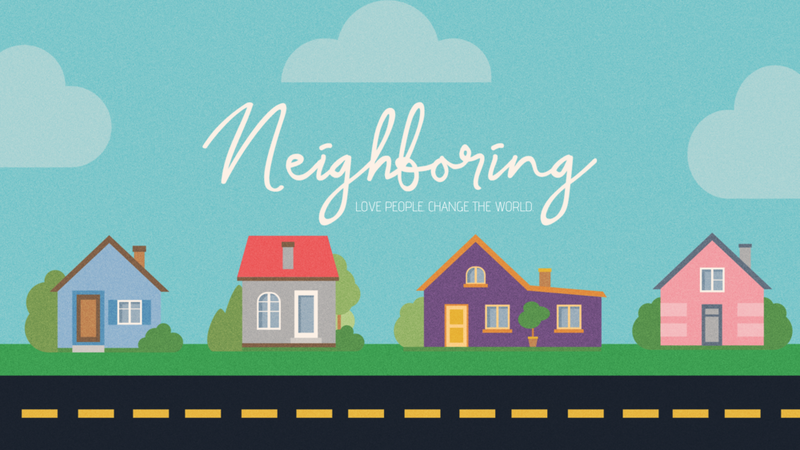 In this message, we will talk about practical ways to "neighbor" in our community. Be a friend. Bring a friend. As a part part of our "Neighboring" series, Freedom Life Prayer Force is hosting four weeks of focused, united prayer one evening during the week. 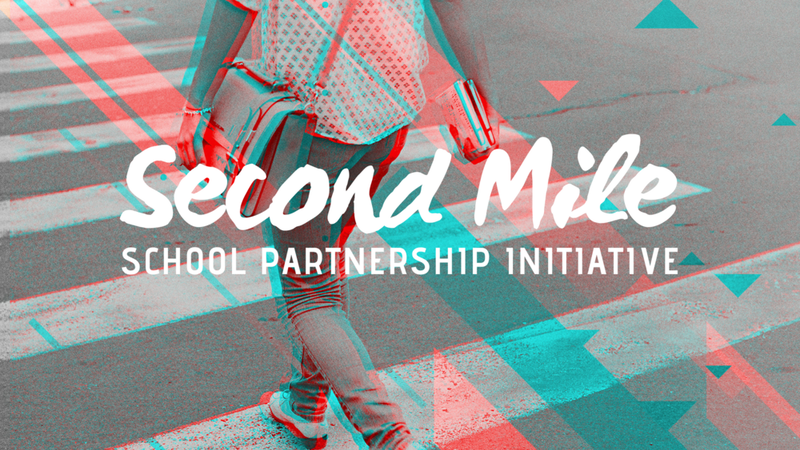 Newer PostAugust 24 | Here's What's Happening at FREEDOM LIFE CHURCH!